“We are looking to conclude the sale and leaseback (SLB) process within the next fortnight,” a senior Air India official was quoted as saying in a daily. SLB allows the owner of an aircraft to sell the asset and then take it back on lease from the leasing company. Such deals remove the aircraft, and its associated debt, from the balance sheet of an airline. “Under the SLB, AI (Air India) would sell the above aircraft to the lessor and immediately lease the same back under operating lease for a period of up to 12 months with an option to extend by three more years at a mutually negotiated price,” the carrier said in its tender document. The national carrier is likely to use the funds from the sale and leaseback process to pay a portion of its aircraft debt. It could also use proceeds from the SLB to pay for its working capital needs and pay interest as an attempt to raise Rs 500 crore from banks is yet to happen. 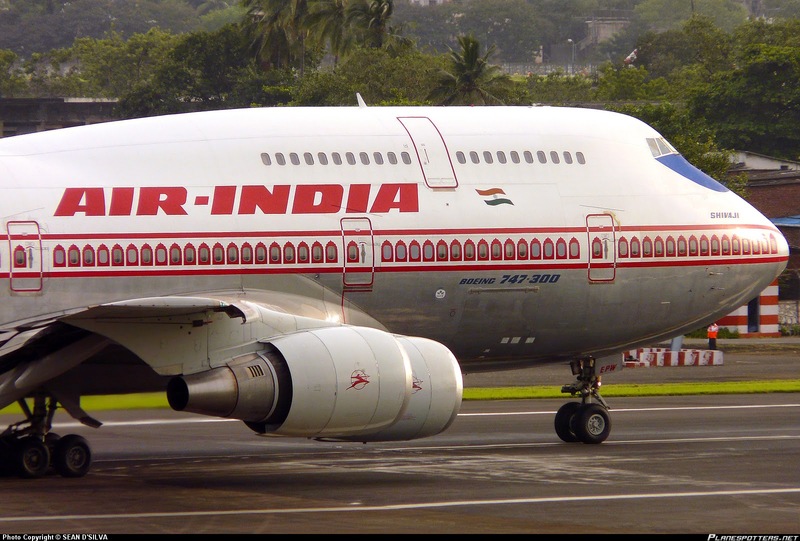 Air India has a net debt of more than Rs 55,000 crore. It includes a working capital debt of more than Rs 35,000 crore, and aircraft debt of around Rs 20,000 crore. Earlier, it was reported that Air India is planning raise Rs 500 crore in debt to meet working capital needs and pay interest on outstanding loans, quoting airline officials aware of the matter, after the airline allowed a similar tender to lapse since banks sought more information from the airline on its revival plans and previous delays on loan payment before making funding commitments. The latest fundraising plan, if successful, will exhaust the sovereign guarantee limit of ₹2,000 crore offered by the government to the loss-making airline for the year. In August, Air India raised Rs 1,500 crore from Bank of Baroda (BoB) under a sovereign guarantee to service bank loans and dues of international vendors, including leasing companies. Indian airlines, including Air India, have been increasingly hammered by rising costs especially of jet fuel and a weaker rupee. The hyper-competitive nature of the industry has also prevented airlines from raising fares substantially. However, global oil prices have fallen in the past few weeks. In the past year, Brent crude has gained 0.2% to $67.02 a barrel, while the rupee has weakened 10.83% against the dollar. However, oil prices are currently down 22.3% from their 2018 peak of $86.29 per barrel seen on 3 October.